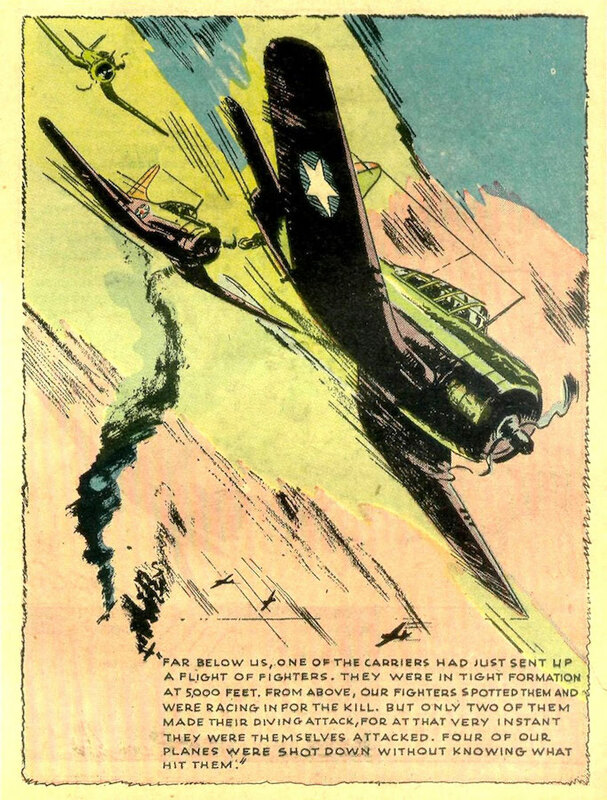 Flying Cadet magazine, January 1943. 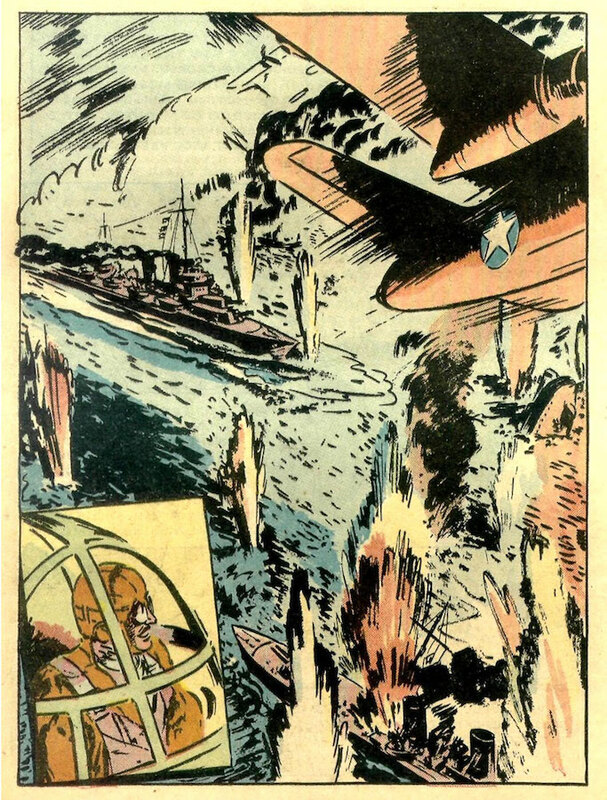 From this distance, Flying Cadet magazine could look like a cynical attempt to profit from World War 2 – specifically a whole generation of patriotic teens who dreamed of proving themselves in the air before the whole thing was over. 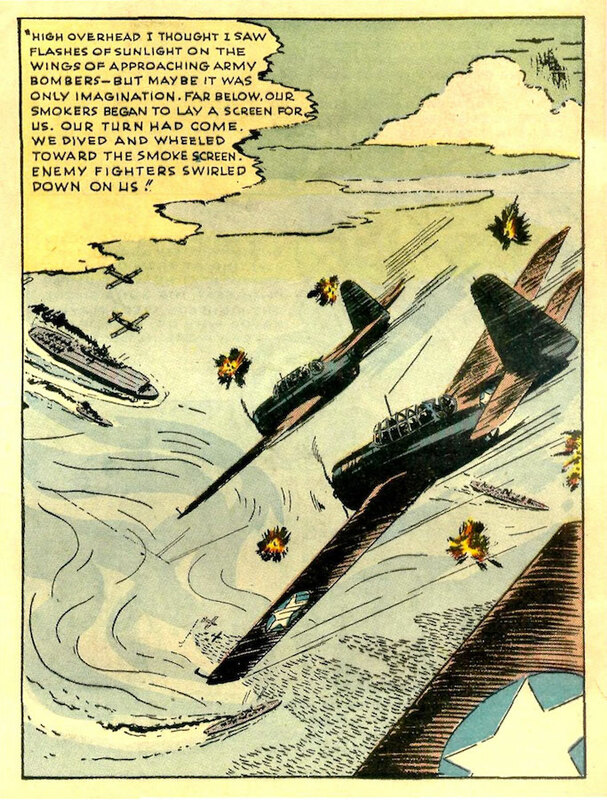 On the other hand, at 10¢ per month the short-lived magazine probably did perform a valuable service for US recruiters and their training commands. 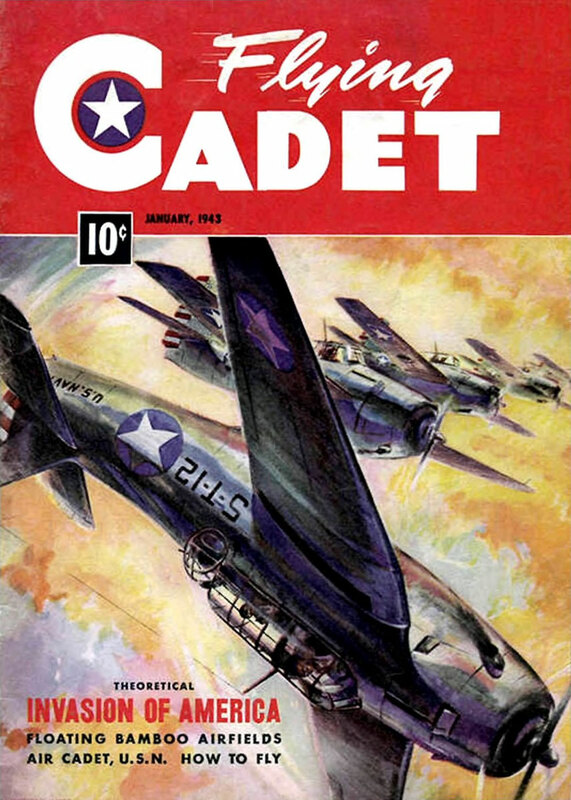 With its mix of useful information, heroic tales and ‘carefully selected fiction’ (their words, not mine), Flying Cadet delivered basic theory and red blooded propaganda right into the hands of tomorrow’s recruits. 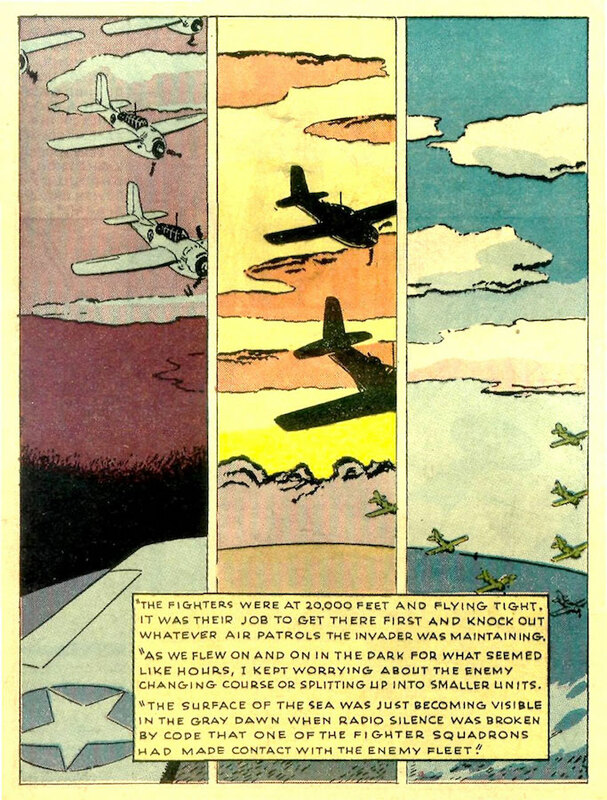 So a boy who dreamed of lining up his gleaming P-51D on a Fw.190 or Ki-43 and studied each issue diligently could have entered theory classes with a working knowledge of navigation, instrumentation, meteorology, bombing, fighter tactics, aircraft recognition and more. 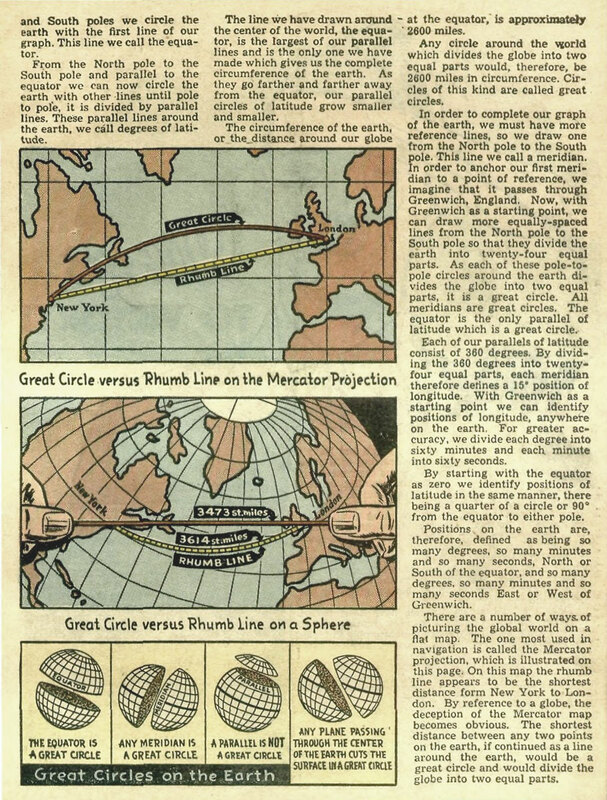 Each issue of Flying Cadet was filled with useful information, such as this article on Great Circle navigation. We weren’t there, so we can’t know for sure. What I can tell you is that the surviving issues are dripping with 1940’s charm and the gee-whiz enthusiasm of a less cynical time. 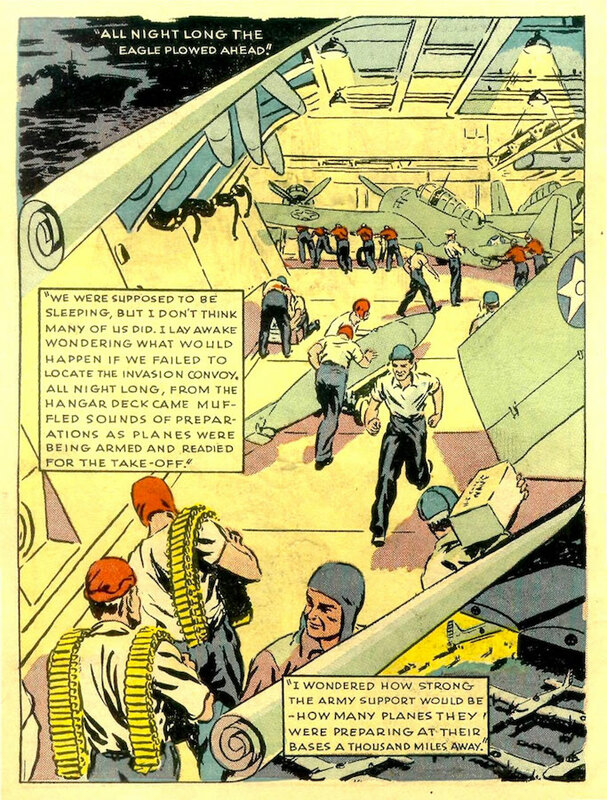 So here’s ‘America Invaded!’, in all its vintage glory. 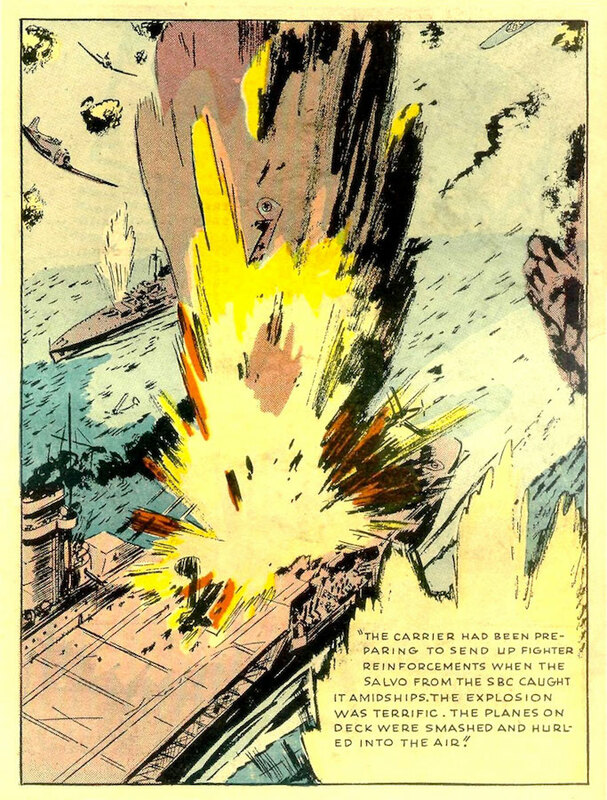 I suspect any similarity to actual events – the Battle of Midway, say – is far from coincidental. That was awesome! 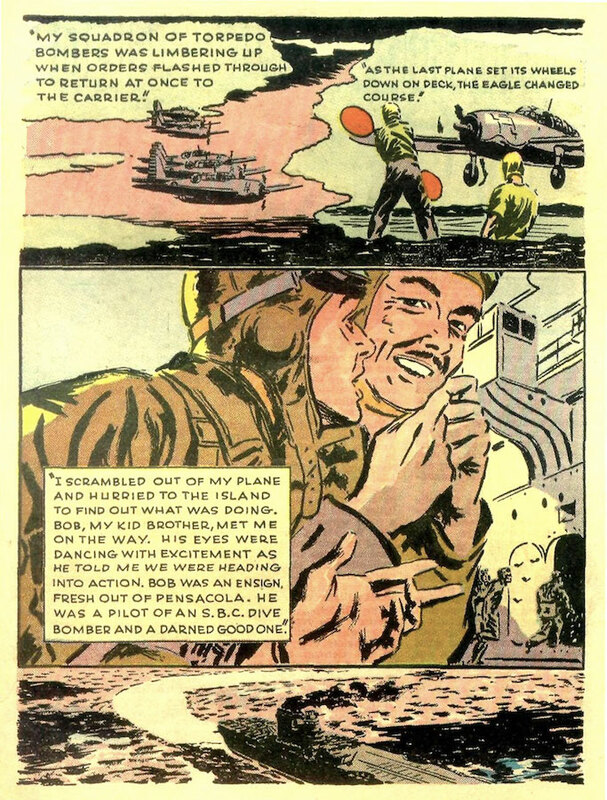 I love fiction written about WWII during WWII. It’s so stark and yet hopeful. Thank you for posting this! 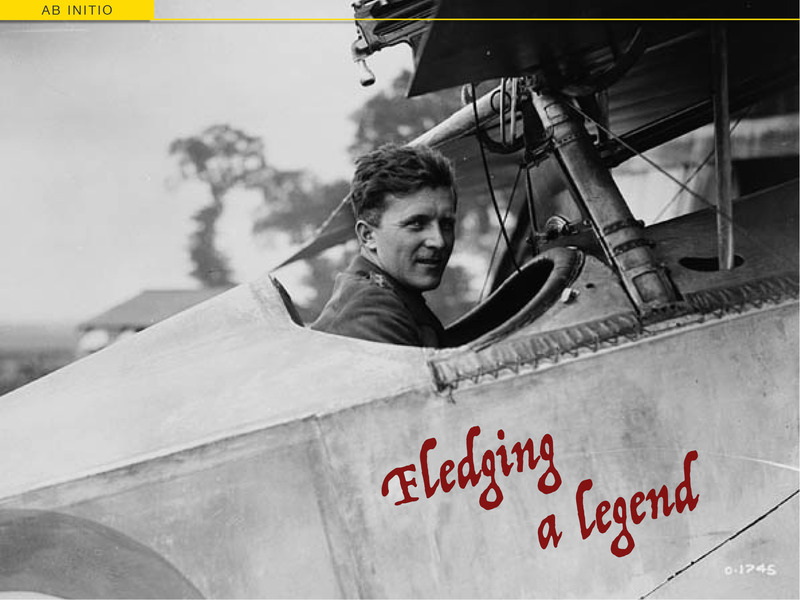 I have always wondered what “Flying Cadet” was all about . . . These graphic novels are fabulous. As a child I always bought them (a different one admittedly) and even have one today. 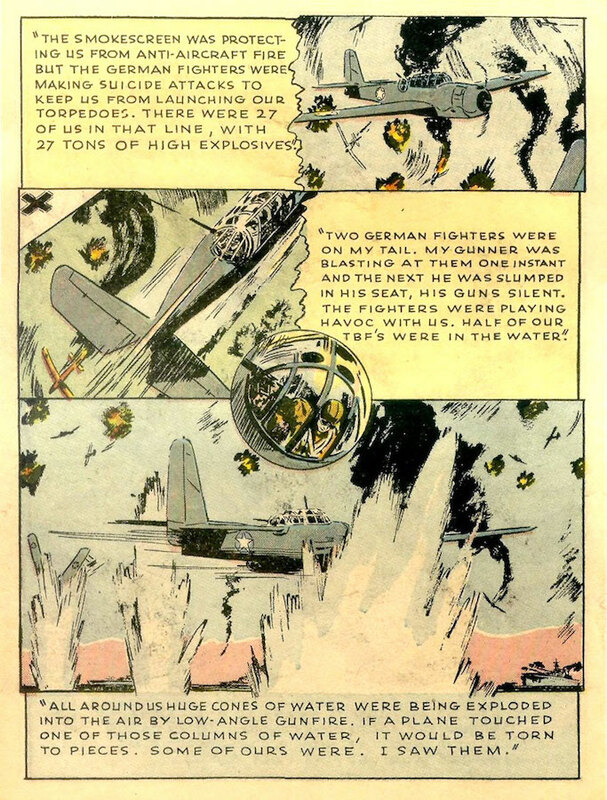 For many of us they gave us our first glimpse into the men and machines of the war. Great stuff! 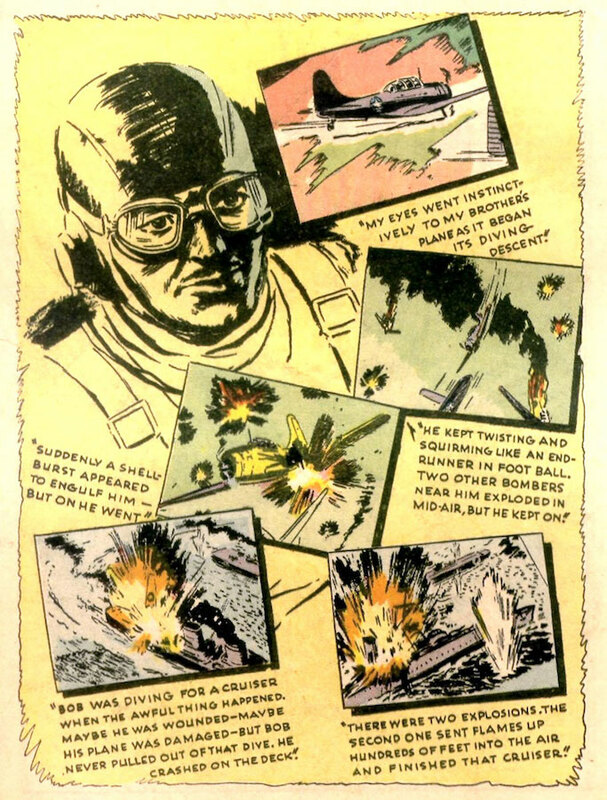 That’s funny, I have a few of the Commando comic omnibuses (the aviation ones) as well. 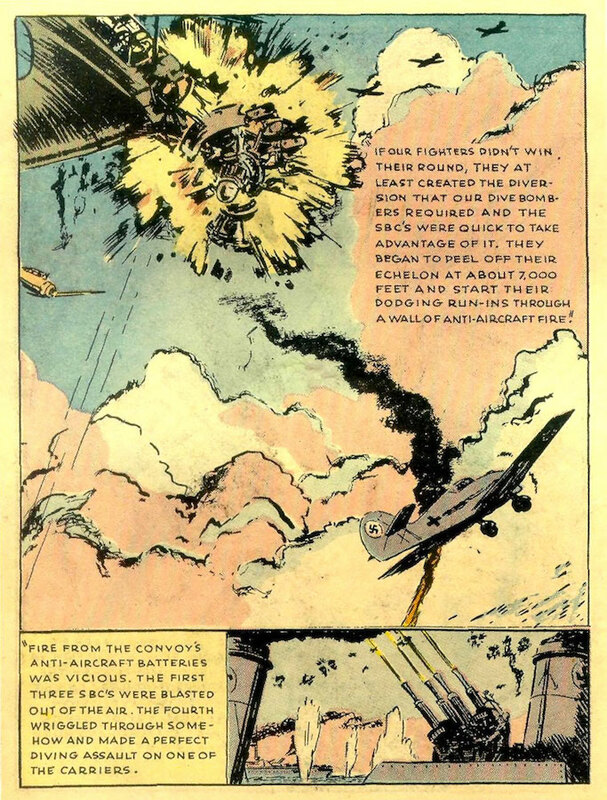 The storylines don’t vary too much but, as someone who can’t even draw a wiggly line, I’ve always marvelled at the artists – who must have been able to crank out pages of superb illustrations day after day. They’re every bit as worthy as any Warhol, Lichtenstein or Japanese manga as far as I’m concerned. Absolutely. The story lines maybe a little similar, but the detail is just simply stunning. 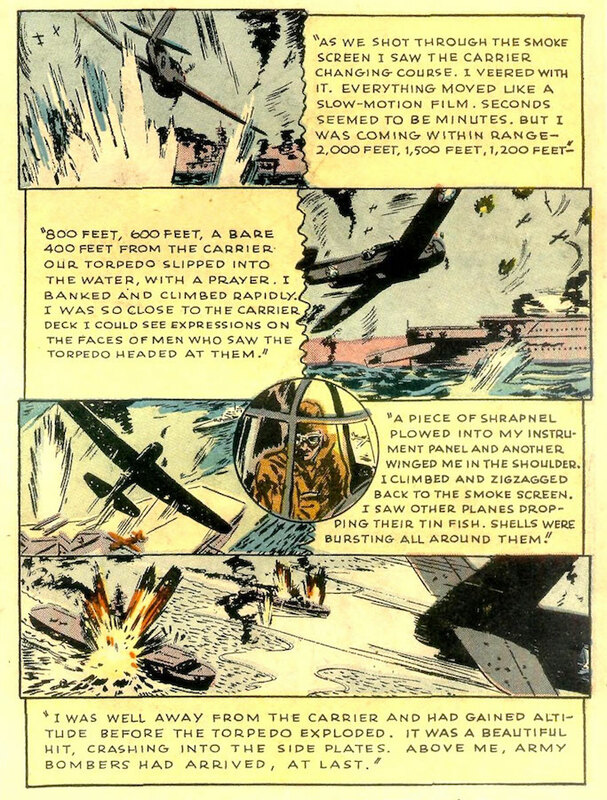 Yeah, the thrust of the story seemed to be at Natal, across the narrowest part of the Atlantic and assumed Hitler had built at least one of his planned carriers. Anyway, a toehold in equatorial Brazil is still a long way from the US – militarily and physically – and the supply line would have been seriously stretched already. It reminds of the Japanese plan to invade Australia from the north coast then spearhead south to Adelaide. They sound like plans made by people who’ve never actually eyeballed the terrain. But as you say, plenty of what America achieved in the Pacific looked completely unfeasible too. New York to Berlin is about 1,000 mi closer than NY to Rio. But I did enjoy the realistic combat graphics. The story didn’t pull any punches. Ha. I hadn’t even checked that! 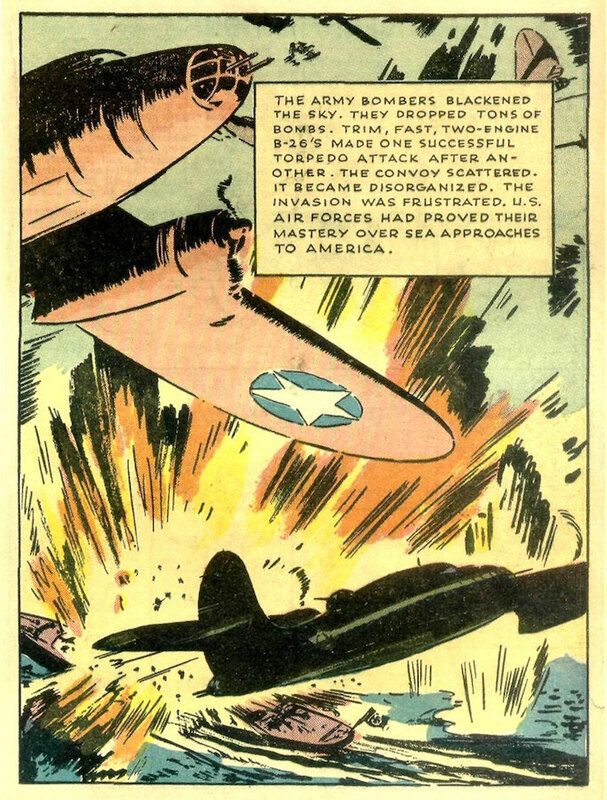 I guess they were more concerned about the plausibility of an attack directly across the North Atlantic. And even that question might have looked very different by 1945. 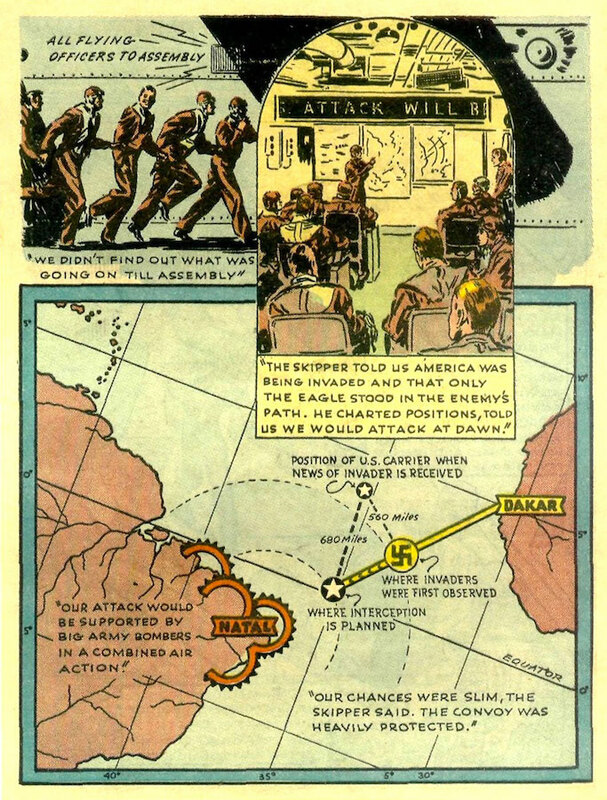 I I’m not sure what the Axis plan would have been if they’d gained a toe-hold in the jungles of Brazil… Presumably a coastal and Caribbean island-hopping campaign. Still, you’re right about not pulling punches. 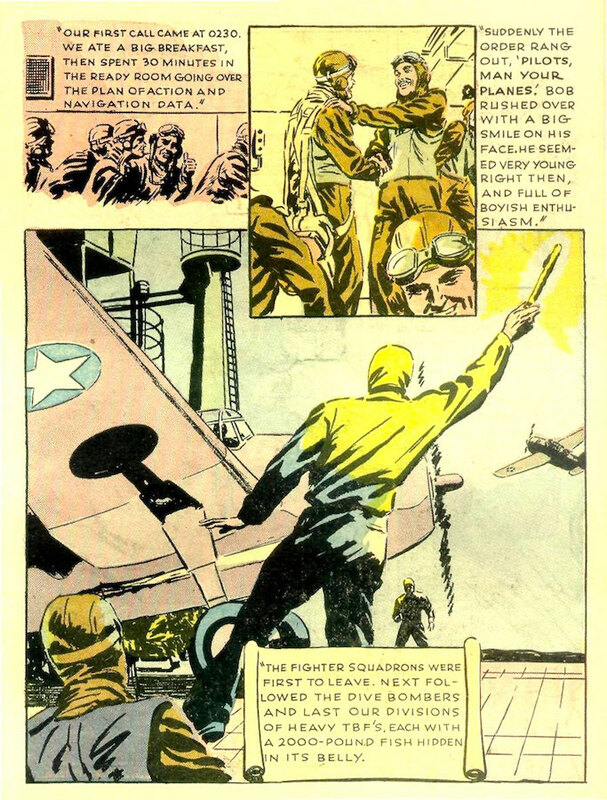 It’s a really interesting piece of recruiting propaganda all round, and I would say there was a definite strategy of ‘scaring’ young Americans into the Services.